Whooohooo! 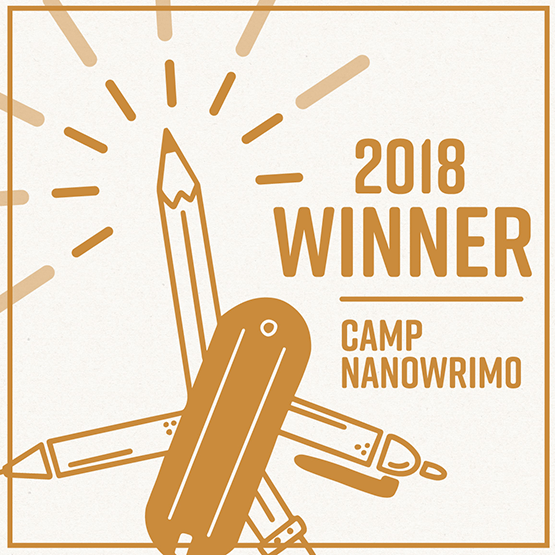 I did it – I won Camp NaNoWriMo. A week ago I thought I would fail especially when my visitors arrived a week early but I managed it. Phew! I could not face another admission of failure. 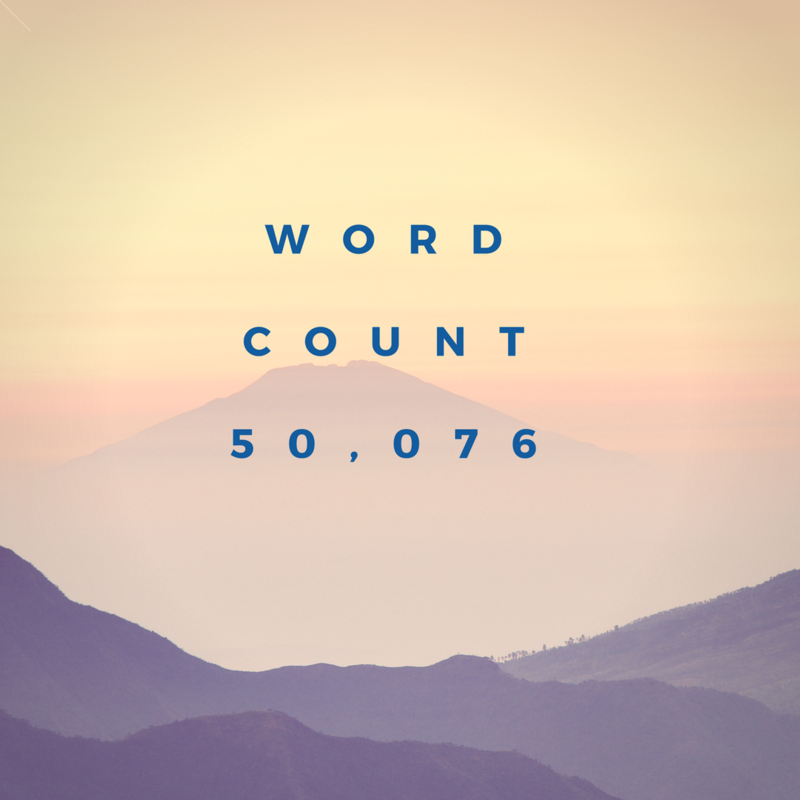 And as of today I have made the momentous leap over 50,000 words in my WIP. How many of those will stay once I edit? Who knows, but they are there on the screen for now. And I submitted to 3 competions too. I do not expect any success there but it is enough to be trying at this stage and I wrote that blasted synopsis. I am no longer in Hell. This month is a difficult one due to said visitors and the expectation that I should be social. So it’s happy smiles and nod in the right places while I dream of places and plots instead of writing them down. The plan is too sneak my phone out to take notes when I can. 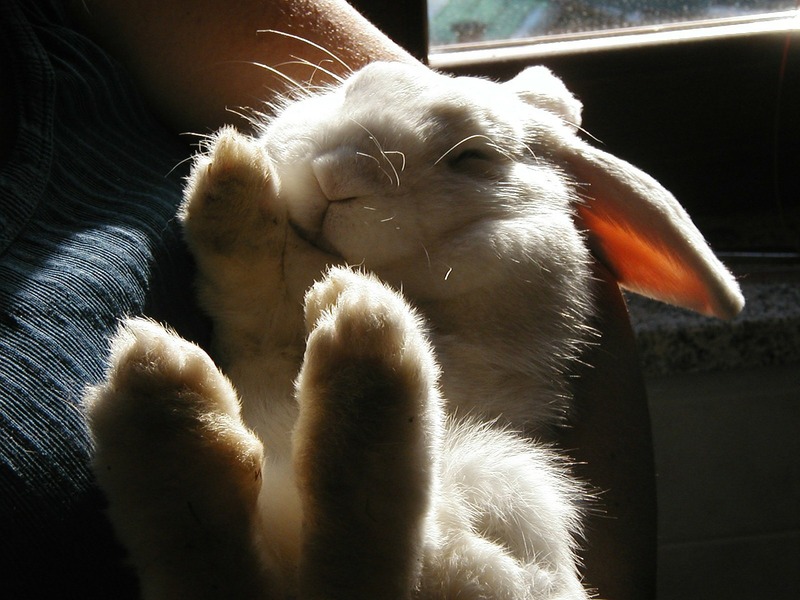 I do not want to slip after July’s successes.